How would you feel taking a bubble bath after a hard work day and then having someone stroke your head and caressing you in a gentle way? Relaxed? Fresh? Like new? 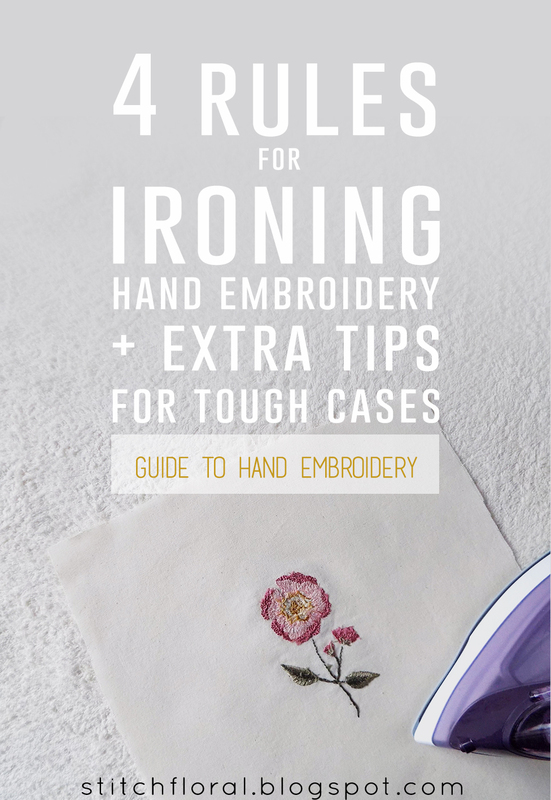 That's how your needlework would feel after being washed and ironed carefully. 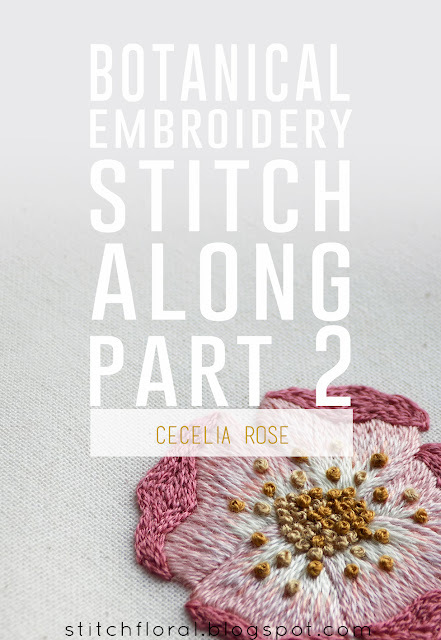 Another Friday and another portion of Stitch Along instructions! This time it's the last one, aw. 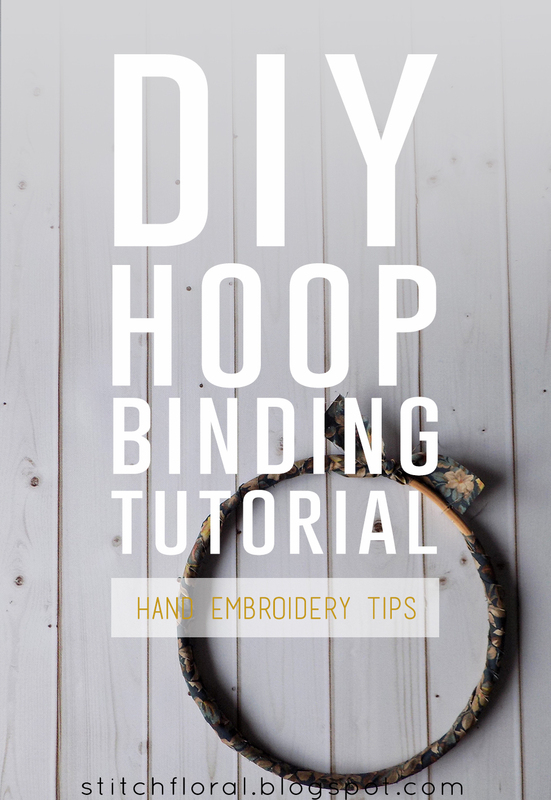 Honestly, many of you might think that binding a hoop is just a pain, but I'm telling you – it's worth it! So, here I thought... if you are still not convinced enough in its practical use, how about doing it just to make your hoop look fancy? It's Friday and it means a new part of instructions for the Cecelia Stitch along arrived! 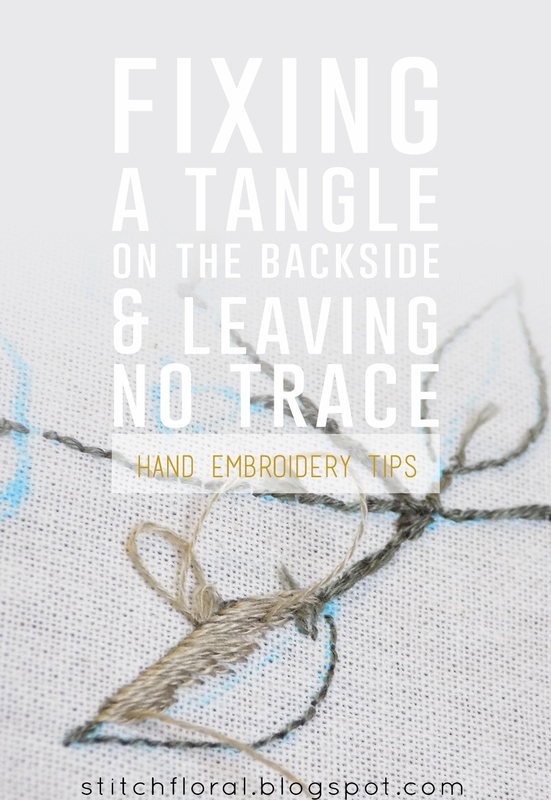 You know these times when you are happily stitching your heart out, maybe humming some pleasant tune along the way, feeling so content that your work is going great, and then you look at the backside and catch an ugly tangle staring at you from there? Happens every other time with me. Today is the day! 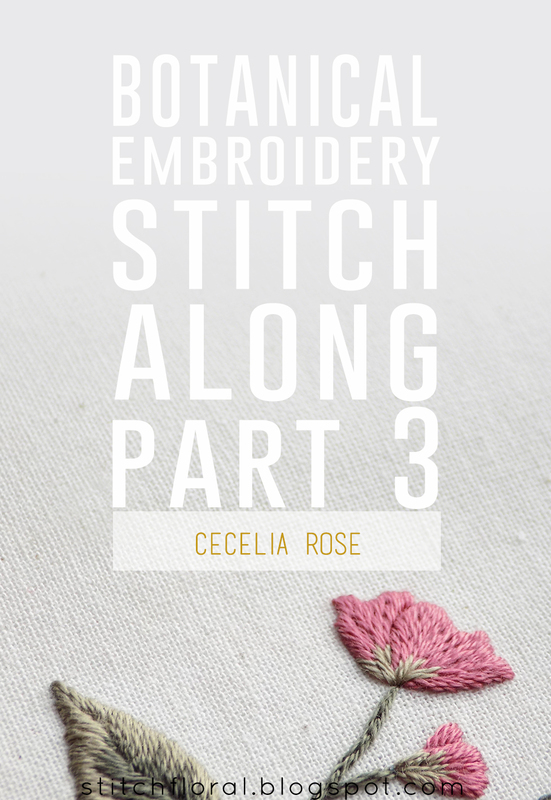 Finally, the first part of the “Cecelia Rose” stitch along. Have you been anticipating? I sure have. So, let's start! 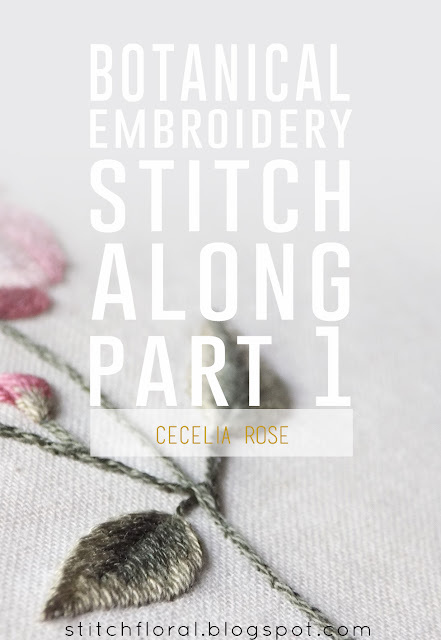 Recently I ran through the stitch directory here and then it hit me that I've covered all of the line stitches on my blog, except for the most basic one – running stitch. How did I even skip it?? It is actually one of the essentials of hand embroidery, so we better not miss this part, haha. 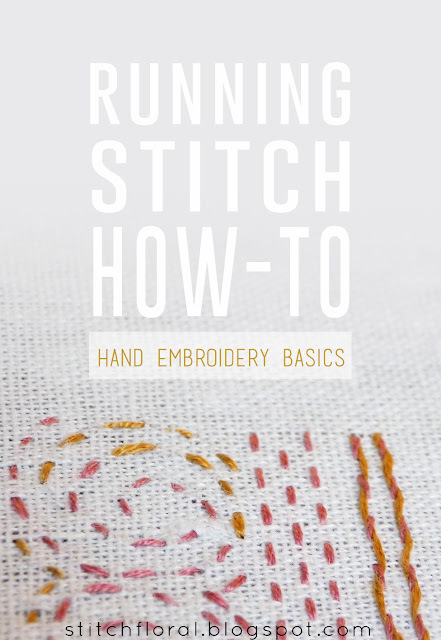 That's why today on our agenda is taking a closer look at the running stitch: how to work it and how to make the most out of it.